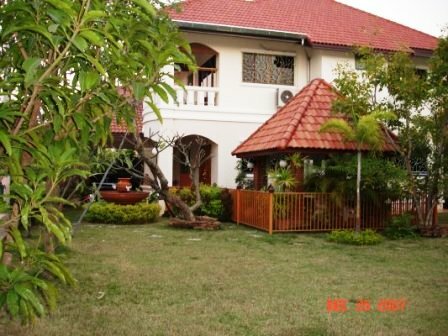 House for rent a beautiful Warm,quiet atmosphere surrounded by nature. There is a shady tree and lawn help to you when you want to relax. Tisco Lotus Hangdong , Chiangmai, Thailand. 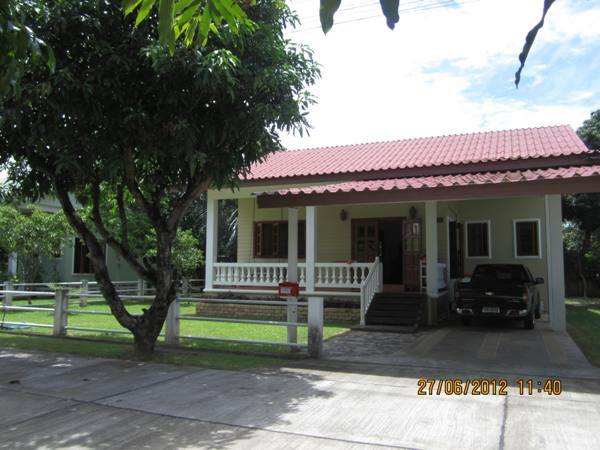 HR1716- House for rent in Chiangmai Thailand. 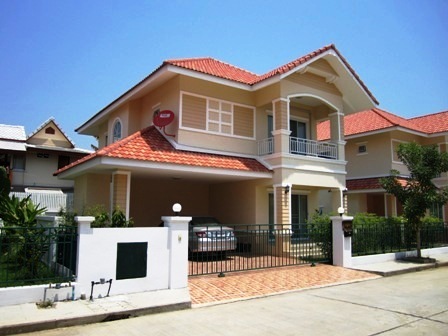 Brand new house For Rent closed The Vachiralai bee school, Chiang Mai, Thailand. This house is double wall and closed to school. 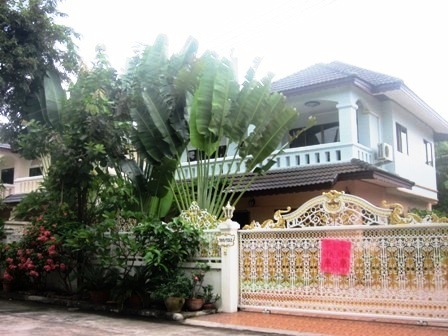 17 Minute to Chiang Mai International Airport. 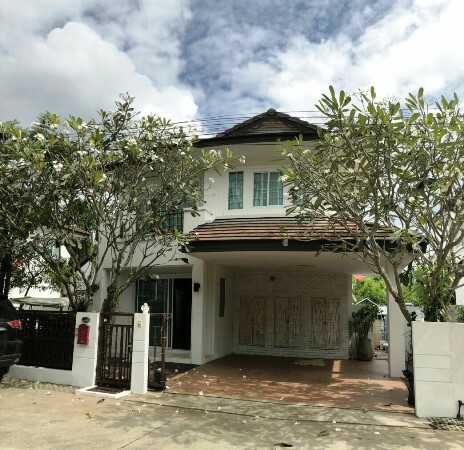 The nice house with 4 Bedrooms, 3 Bathrooms, 1 Kitchen and home office outside and pantry area , this house with love so the house is very nice and inside cool all year. 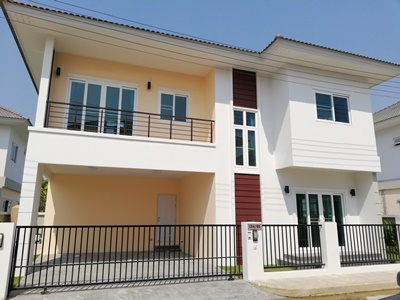 HR1219- House for rent in chingmai Thailand. 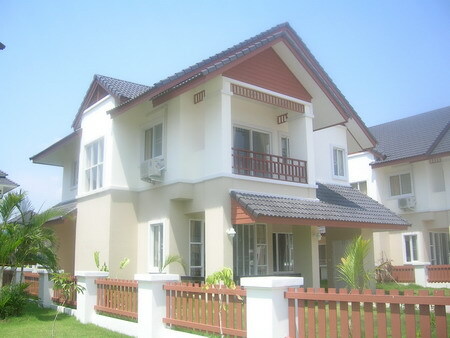 This is very beautiful house for rent. San kamphaeng- Doi saket Rd. 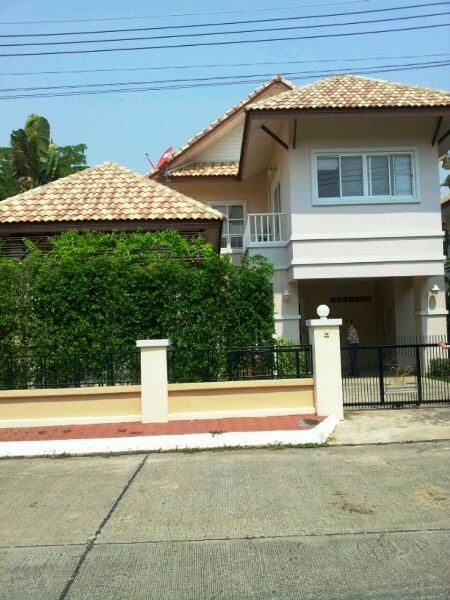 HR1246- House for rent in chingmai Thailand. 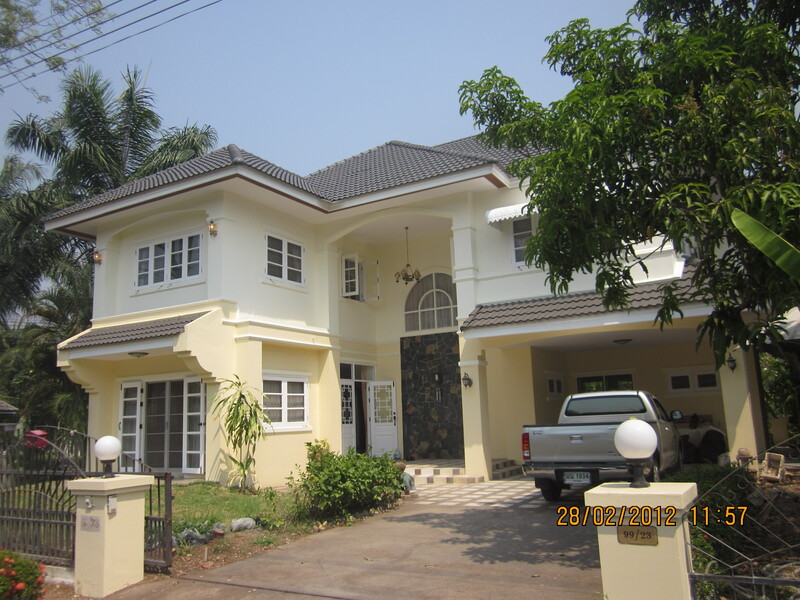 house for rent in Maehea Chiangmai,Thailand. This very beautiful big house. 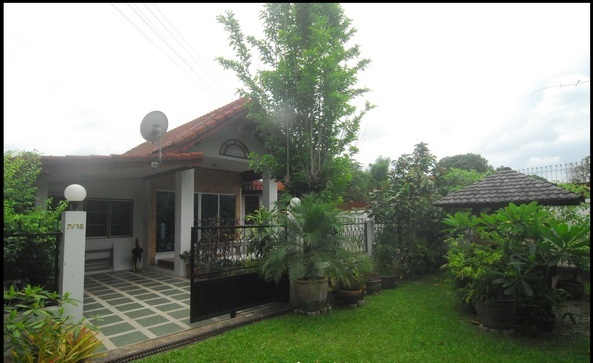 HR1346- House for rent in Chiangmai Thailand. 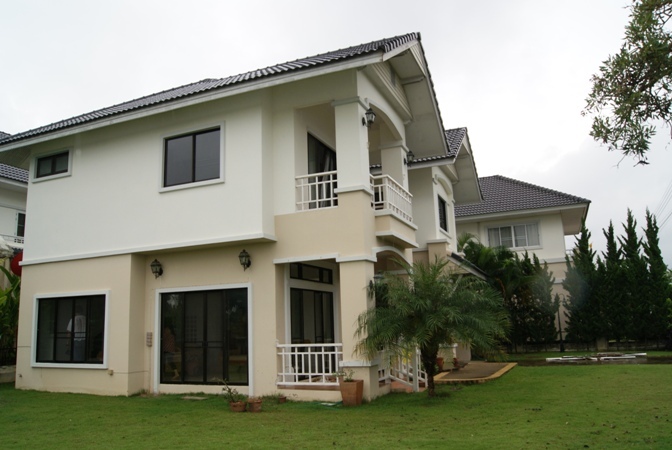 This is a Very beautiful house for rent in chiangmai. 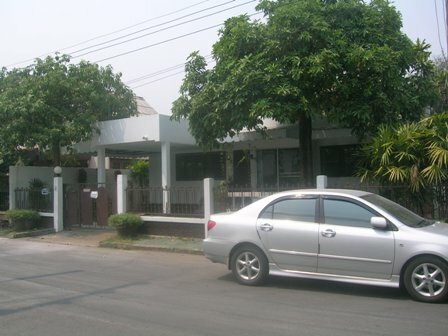 with 3 bedrooms,3 bathrooms,1 living room ,1 kitchen, 4 Air-condition, fully furnished. 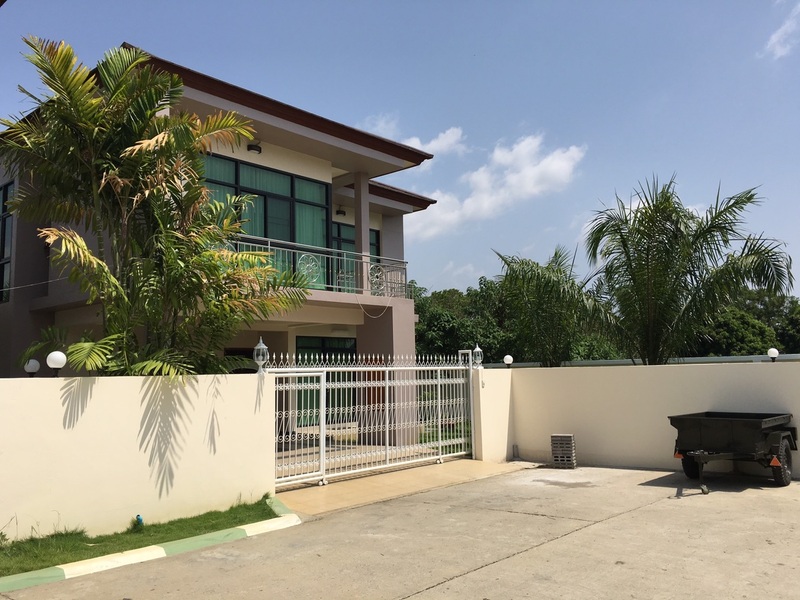 Located in a popular moo baan to the east of Chiang Mai, approximately 4 km from the city, with The Promanada and Big C superstores about 15 minutes drive and Chiang Mai International Airport . 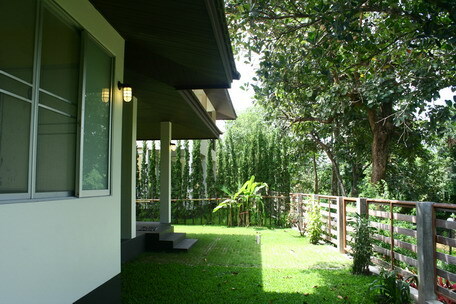 The environment surrounding with a nature you can feel the fresh air and peaceful all the night and day. 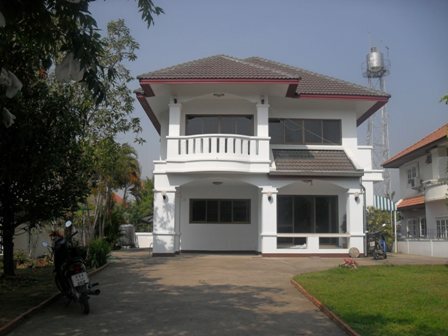 More:information Welcome to Chiangmai Lanna House.